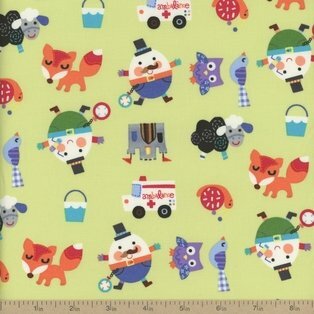 1 Yard - "Mother Goose Tales" Nursery Rhyme Characters Tossed on Green Cotton Fabric - by Jill McDonald (Great for Quilting, Sewing, Craft Projects, Quilt, Throw Pillows & More) 1 Yard X 44"
1 Yard x 44" Wide - Need More than 1 Yard? 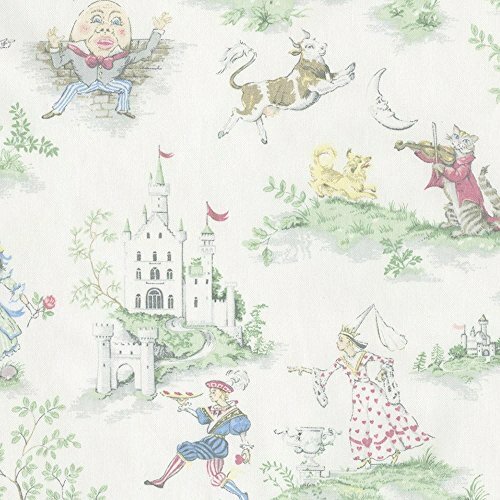 This Ships as ONE CONTINUOUS PIECE...BRAND NEW Store Stock..."MOTHER GOOSE TALES" on a Pastel Green Background...1 Yard x 44 Inches Wide...100% Cotton - Machine Washable...Designed by Jill McDonald...Enjoy Making All Kinds of Creative Projects...Perfect for Quilts, Pillows, Curtains & Valances, Craft Projects & More...The Only Limit is Your Imagination! 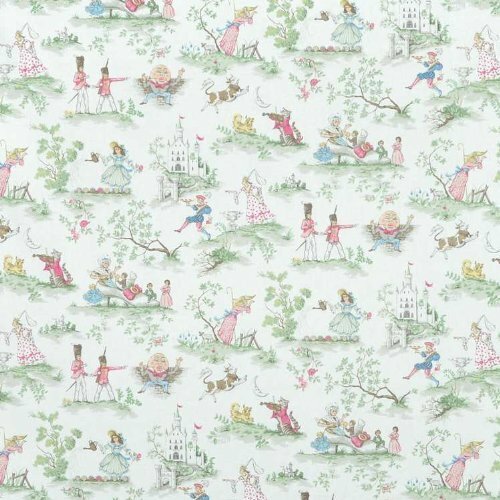 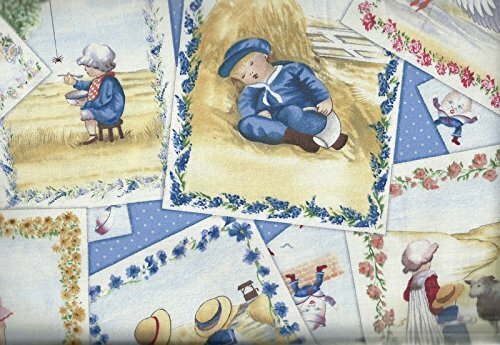 This elegant pattern in soft pastel shades on a white background, features classic scenes from your favorite nursery rhymes. 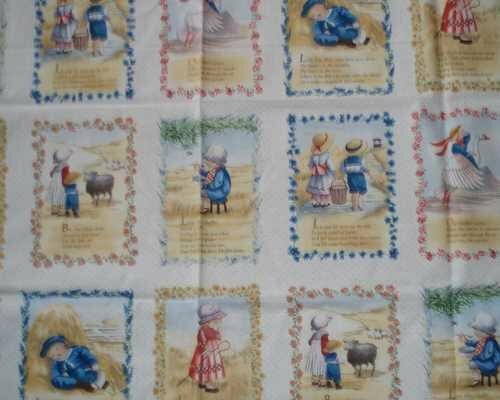 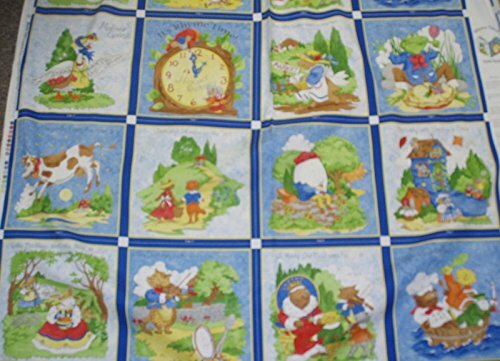 This nursery rhyme-themed fabric has a vintage feel that will transport you back to your childhood. 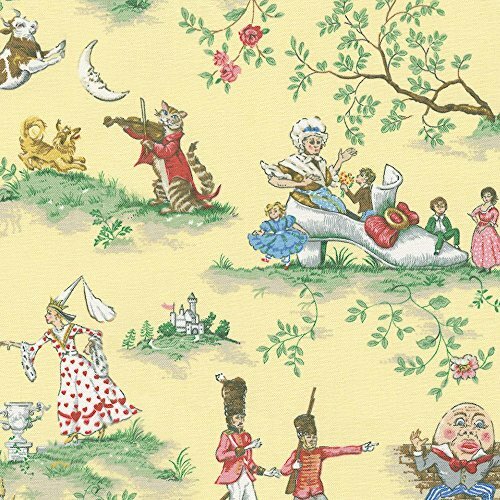 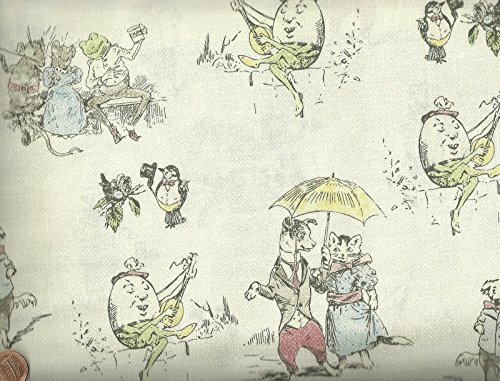 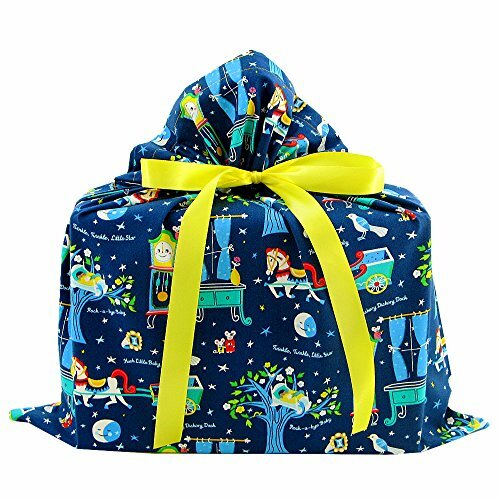 Featuring scenes of the Old Woman Who Lived in a Shoe, and Humpty Dumpty, this 100% cotton fabric is a real eye-catcher!